About Us – TIME Construction Consultancy Ltd.
TIME Construction Consultancy Ltd. specializes on project and cost management in real estate sector. We safeguard our clients’ interests during both capital construction or private renovation projects. Investors, developers, public and private clients use our data, experience and insights. We will guide you through the specifics of doing business in Cyprus. We know how to communicate with designers, builders and suppliers to deliver you excellent home or office of your dream. Our mission is to make construction costs, processes and programs transparent and clear for the Client. We are not associated with any design office, construction team or supplier. Thus, our recommendations and managing decisions are objective and always to the interest of the client. Both with our clients and project teams as well as in our surveys and reports we are transparent and open. It is of utmost importance that every member of a project team would have a mutual understanding and vision of the project as a client and other team members. 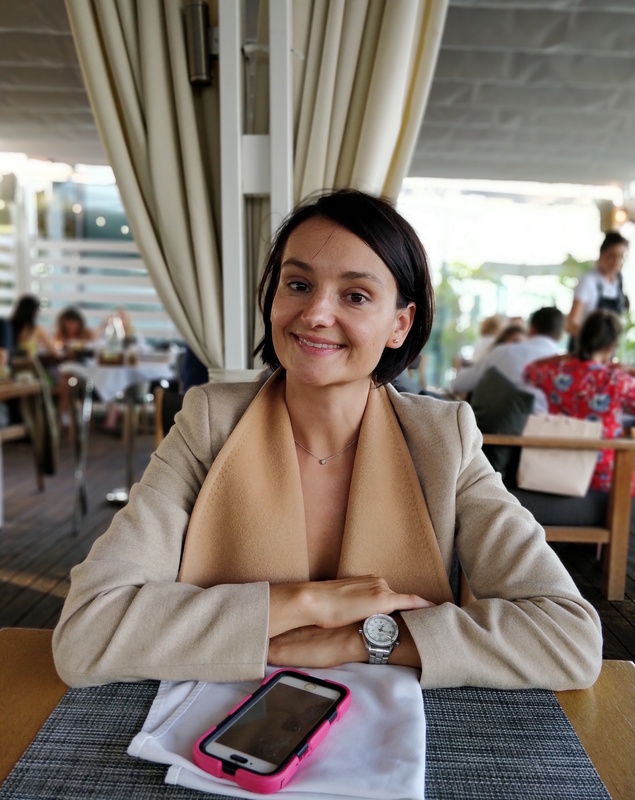 Elena has got her university degree in Economics in Saint-Petersburg State University of Economics and Finance, and has 14 years of experience in construction industry. Being member of international team, Elena took part in many real estate projects such as fit-out of the office of Procter&Gamble Russia and CIS. As an employee of global company Mott MacDonald, Elena completed the project of the office renovation for auction home Sotheby’s in Moscow, design management project for Skolkovo Business Park, office renovation project for Evrofinance Mosnarbank in Moscow City. 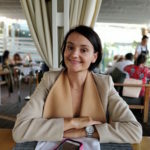 In 2014 Elena moved to Cyprus where after 2 year of working for Prime Property Group and gaining experience in residential sector launched her own Project Management company. 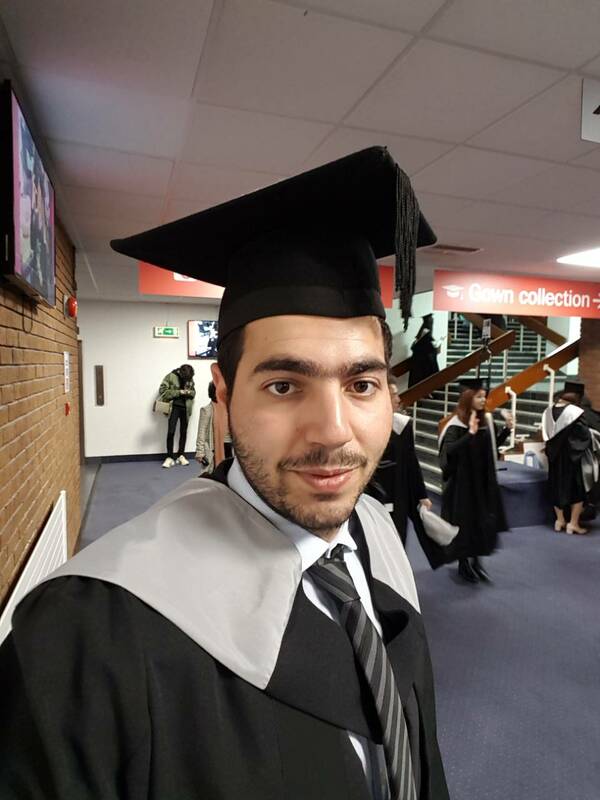 Andreas has got MSc Global Supply Chain and Logistics Management in University of Sussex. Holder of CIPS Certification(charter Institute of Procurement & Supply). Has worked on implementation of Material and Vendors Management SAP system in the Aluminium & Pharmaceutical Industry. 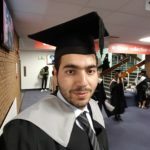 More than 5 years experience in Agrotourism hotel management/development & construction. As construction purchasing manager for 14 luxury apartments development, Andreas negotiated and managed more than 50 subcontractors and suppliers.